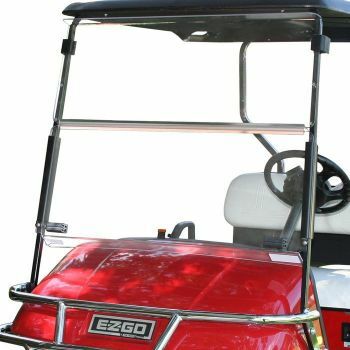 Replace dim headlights and taillights on your EZGO RXV golf cart with new Headlight and Taillight Kit. This kit is designed for the EZGO RXV 2008–Current vehicles. The headlights are adjustable so you can get the perfect lighting angle for safe nighttime driving.